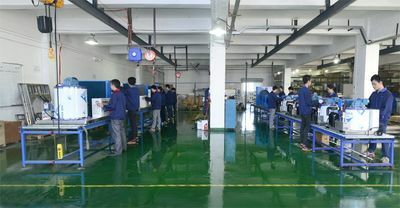 Lier owns nearly 10,000 square meters of industrial parks, with strong processing power, complete production equipment, and advanced production technology. 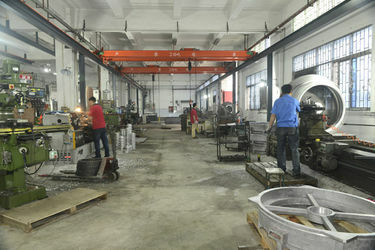 Lier has 10-20 years of industrial experience in engineering design and production technology personnel. 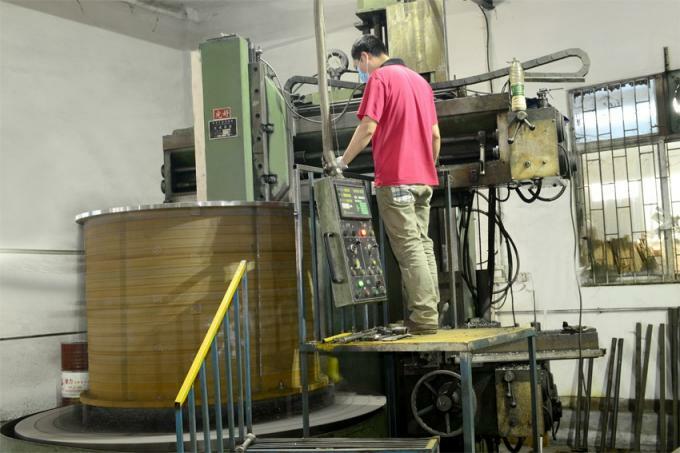 Lier has a professional evaporator production plant, and various horizontal lathes and vertical lathes can be machined to 60T single barrels. 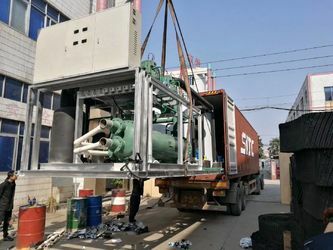 High-performance heat treatment annealing equipment, 850 °C high temperature annealing can completely eliminate the workpiece welding residual stress. 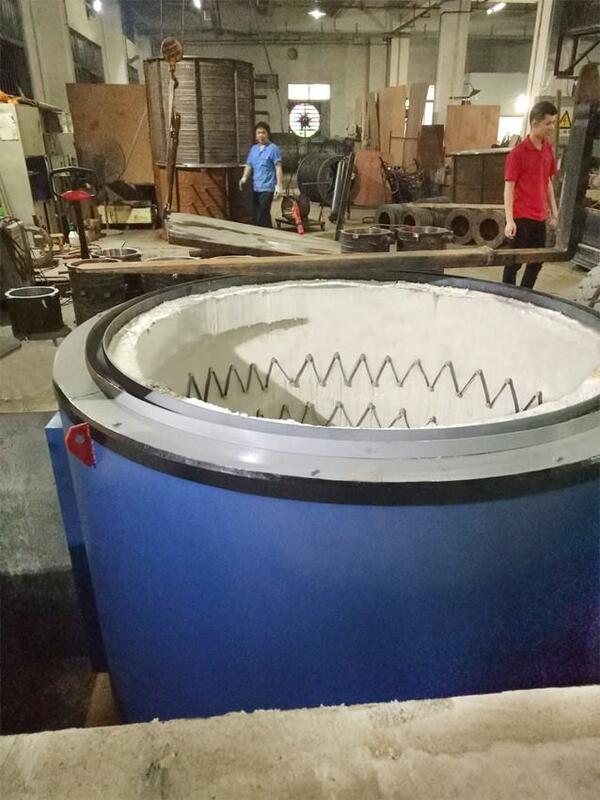 Guarantee the good material mechanical properties of the ice bucket and never deform during use. 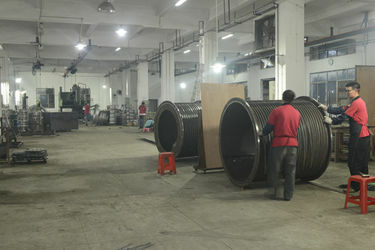 The pickling tank process also ensures the permanent oxidation and corrosion resistance of the evaporator. 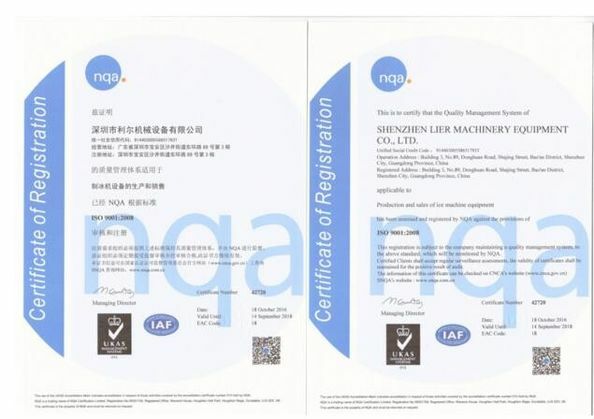 Lier has a full range of mechanical processing equipment, clean and bright production and processing and installation workshops, professional and experienced processing personnel, strict testing methods and quality control programs, so that our product quality is more secure and more secure. 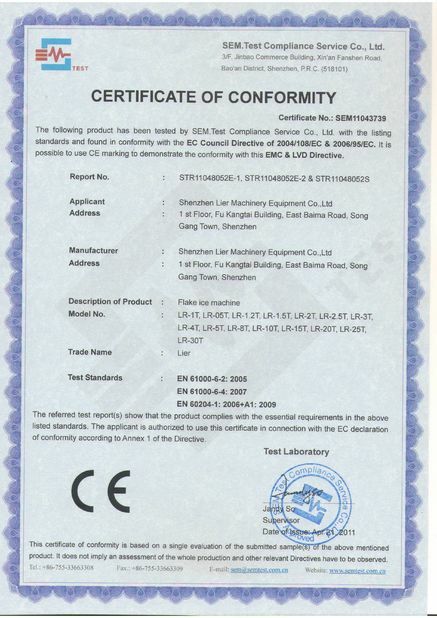 Lier pays great attention to the quality of each product. 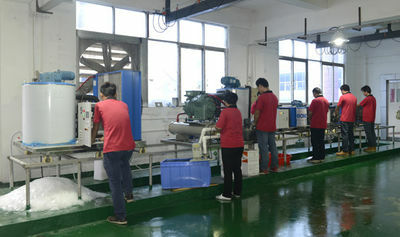 Each product will be tested in the quality inspection workshop before leaving the factory to ensure that no quality problems will be shipped. Lier uses strong plywood or plastic packaging to ensure the safe transportation of goods. 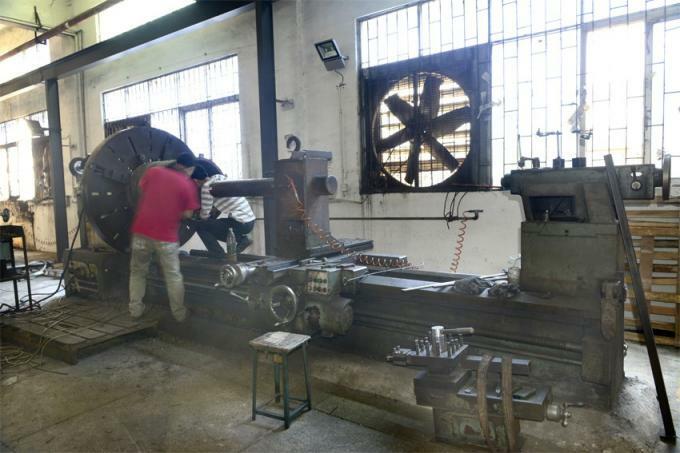 Vertical lathe for processing evaporators. 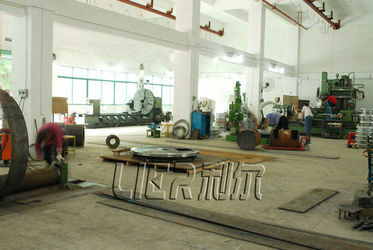 850 °C high temperature annealing furnace, used to eliminate the welding residual internal stress.